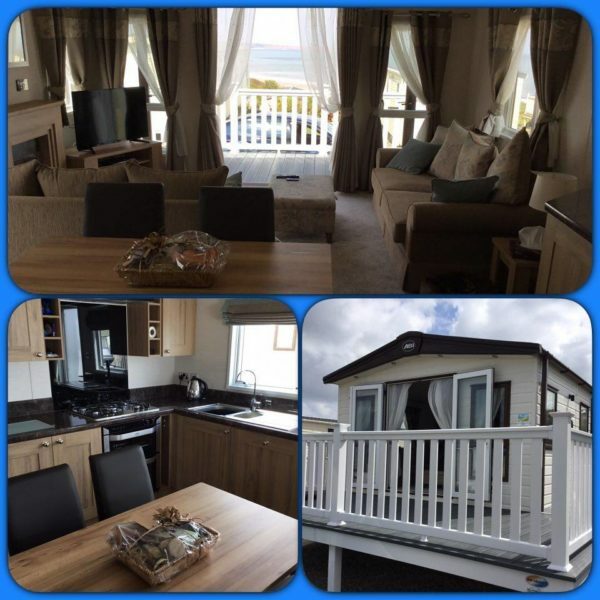 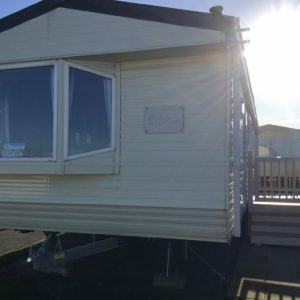 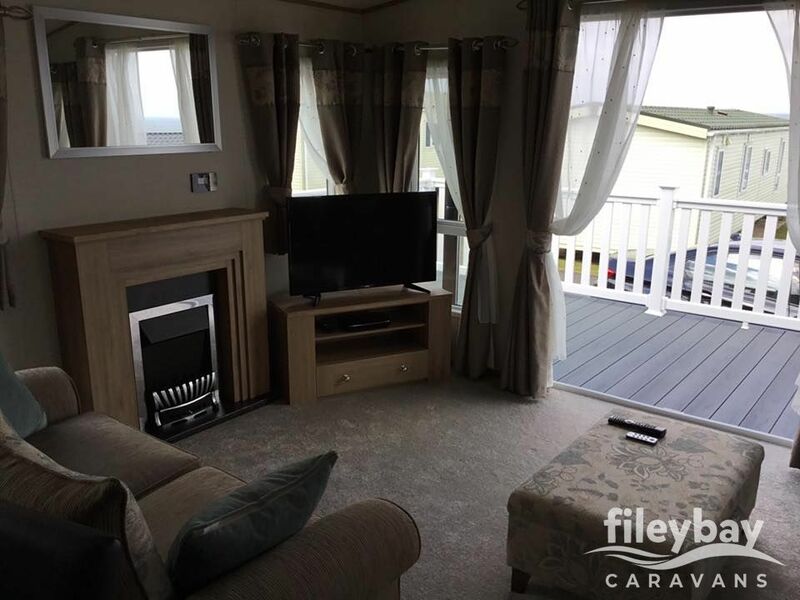 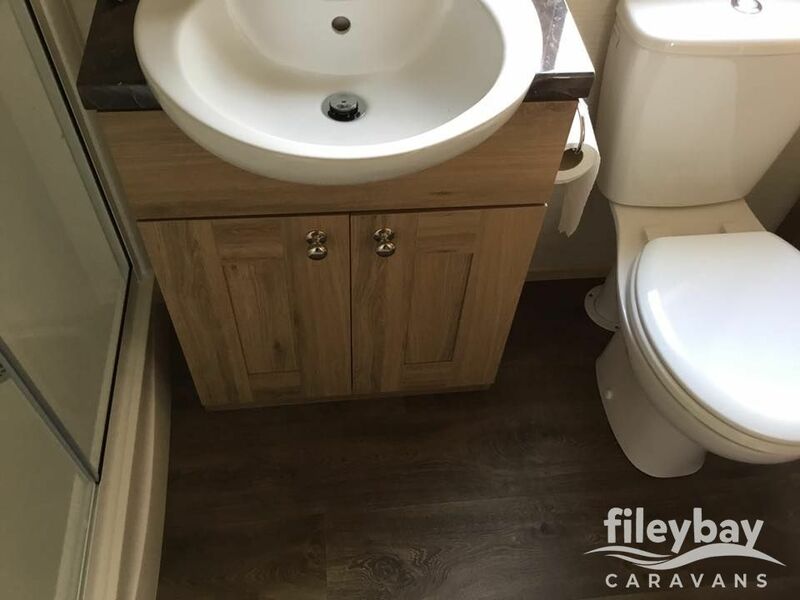 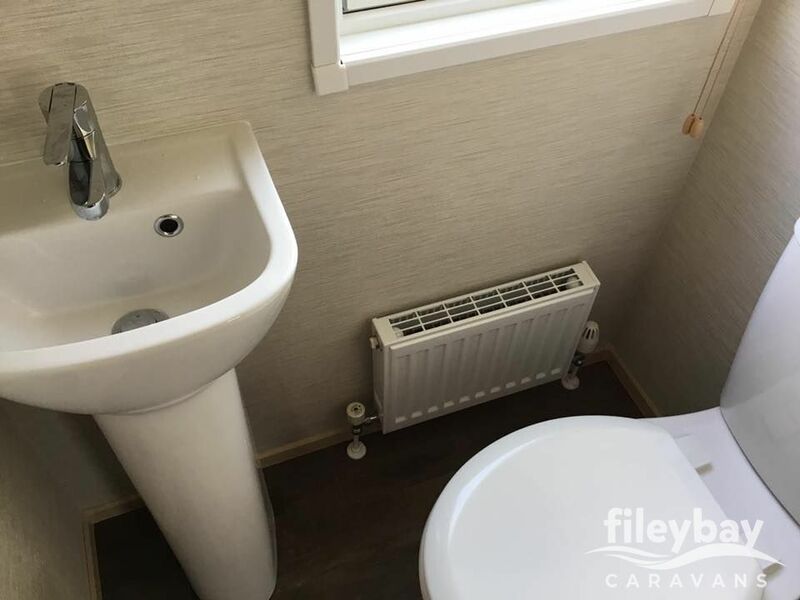 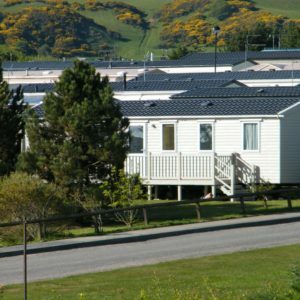 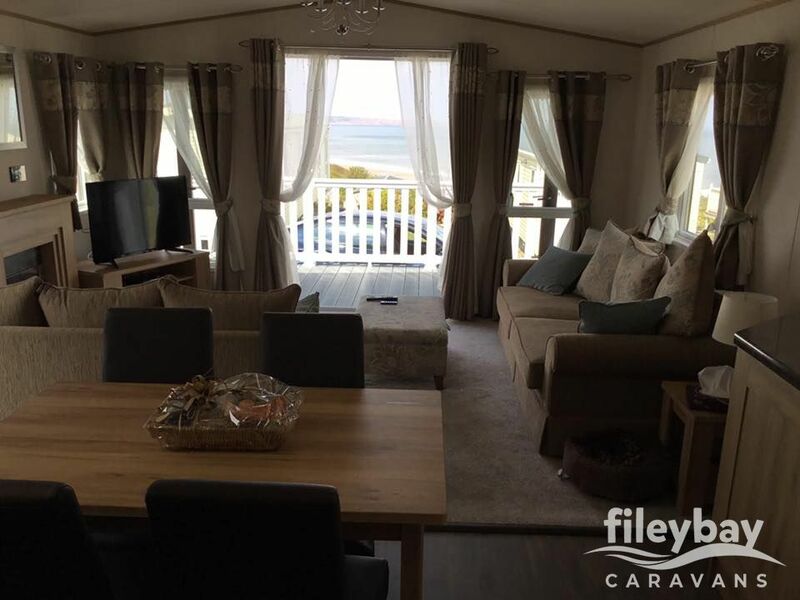 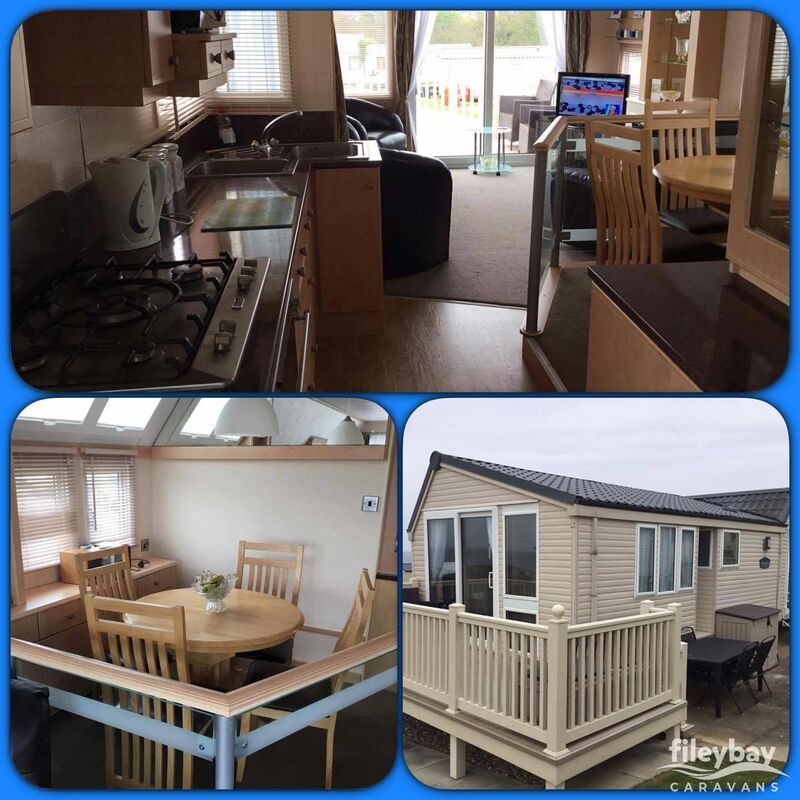 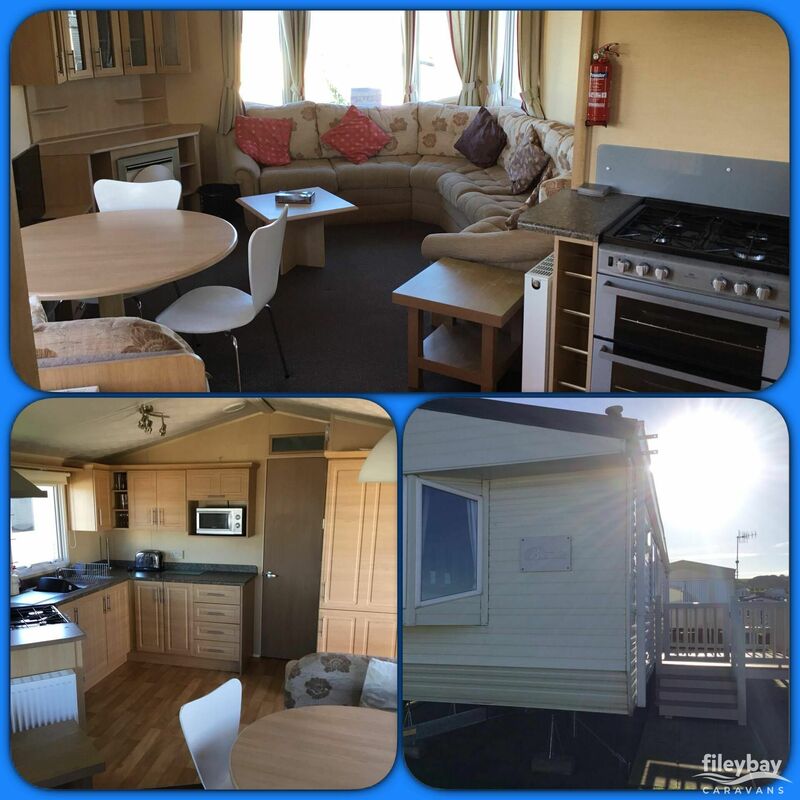 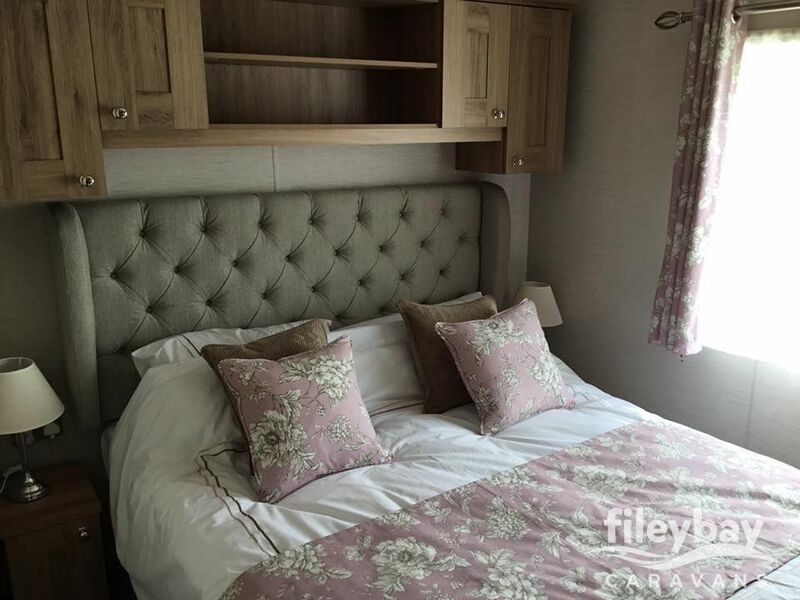 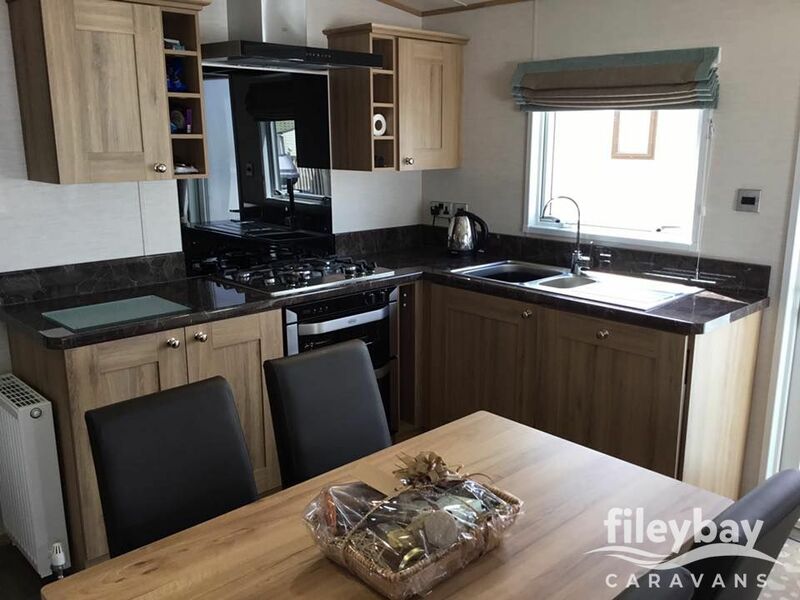 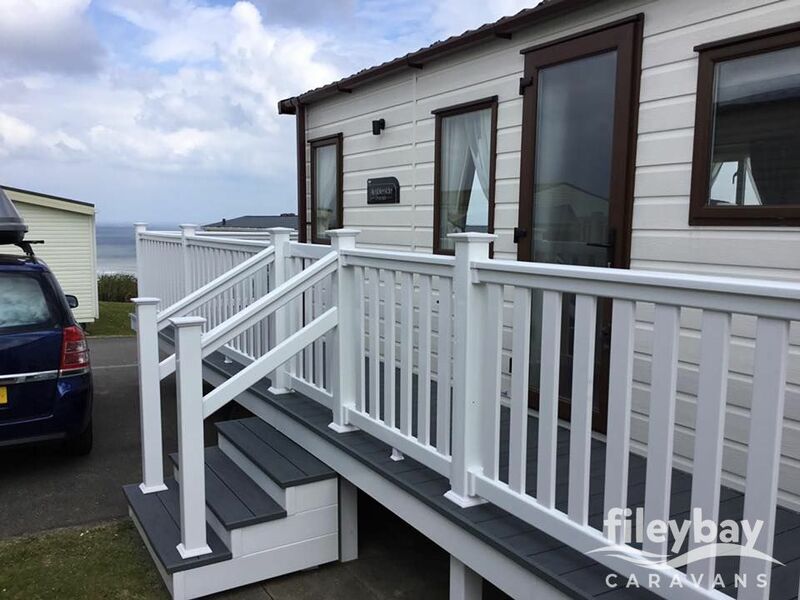 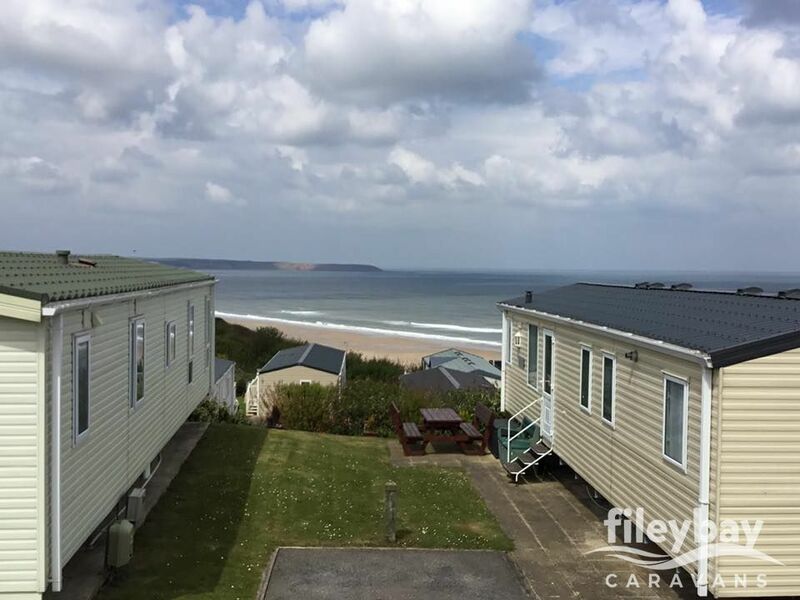 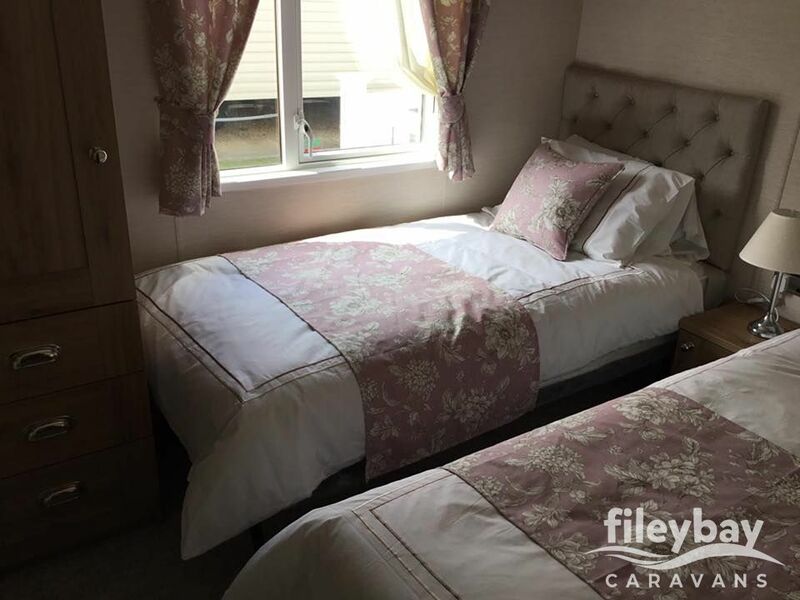 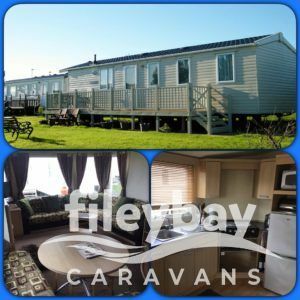 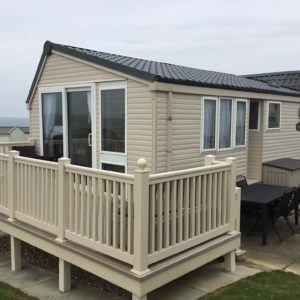 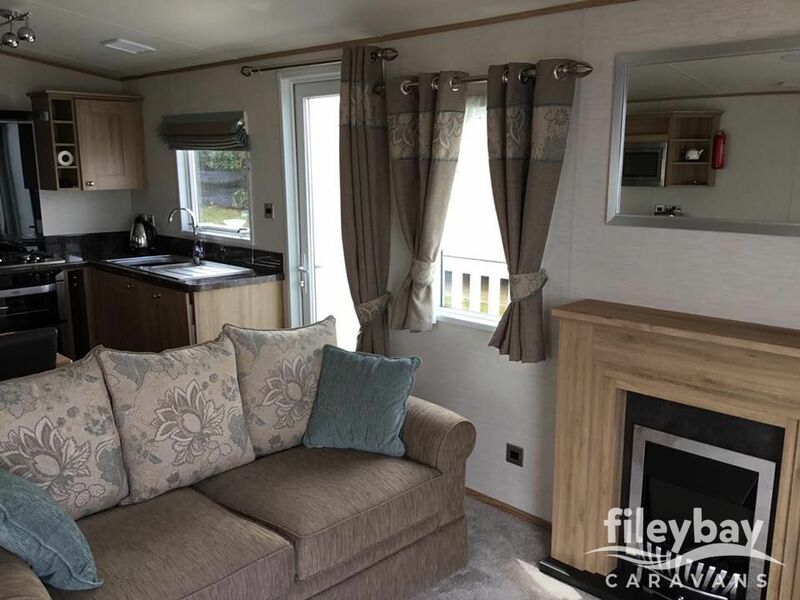 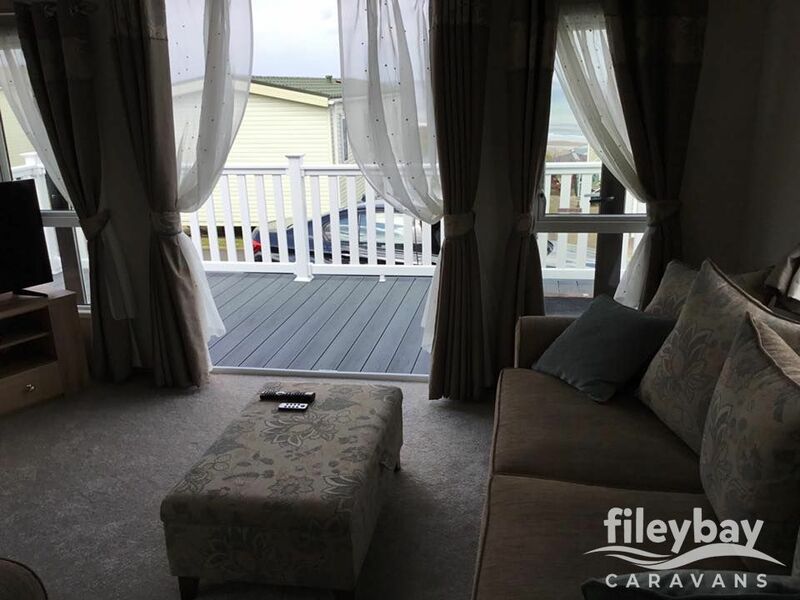 Here is our ABI Ambleside Premier, sited on Reighton sands holiday park. 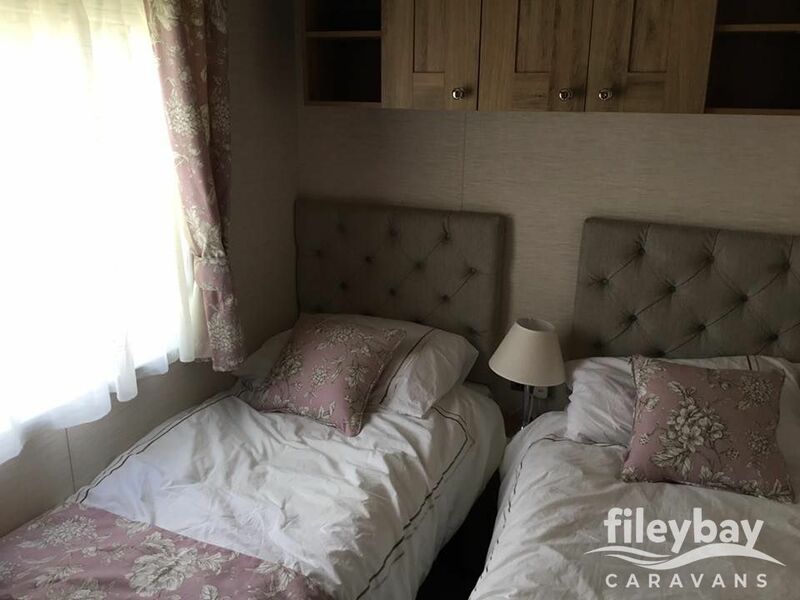 – 1x Master bedroom (king size bed). 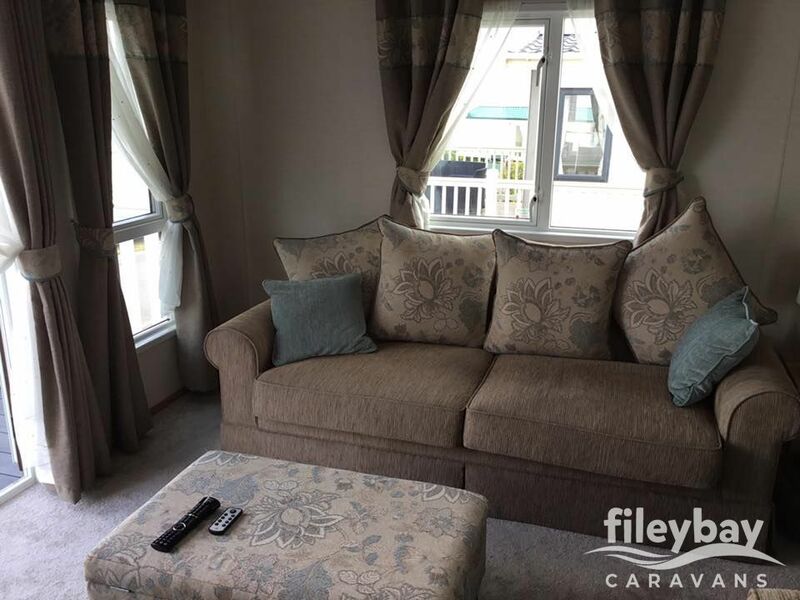 – Very spacious being 40ft in length & 14ft wide. 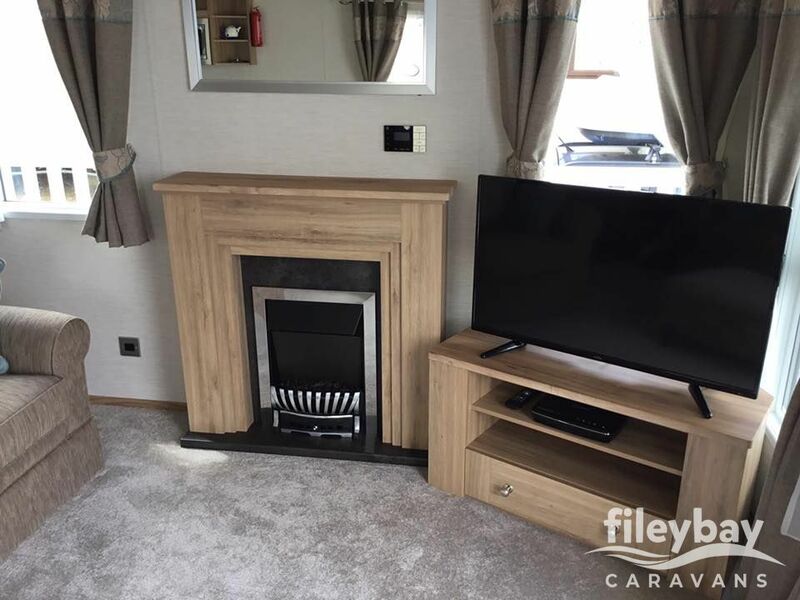 – Electric fire in the lounge. 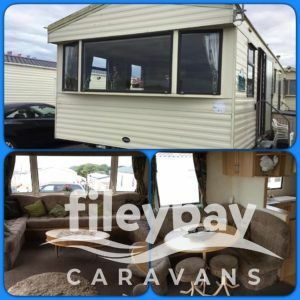 – Flat screen TV with free view & a DVD player for your entertainment. 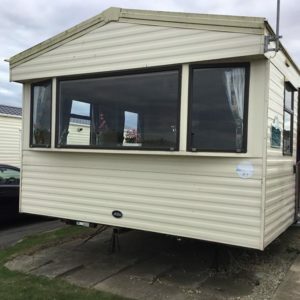 – Equipped with a dishwasher & a washing machine. 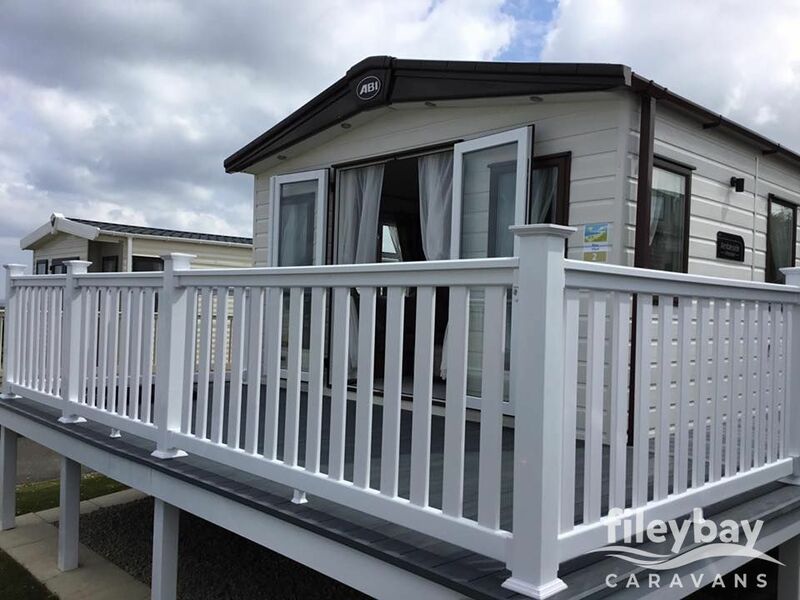 – French doors lead out to a full UPVC veranda. 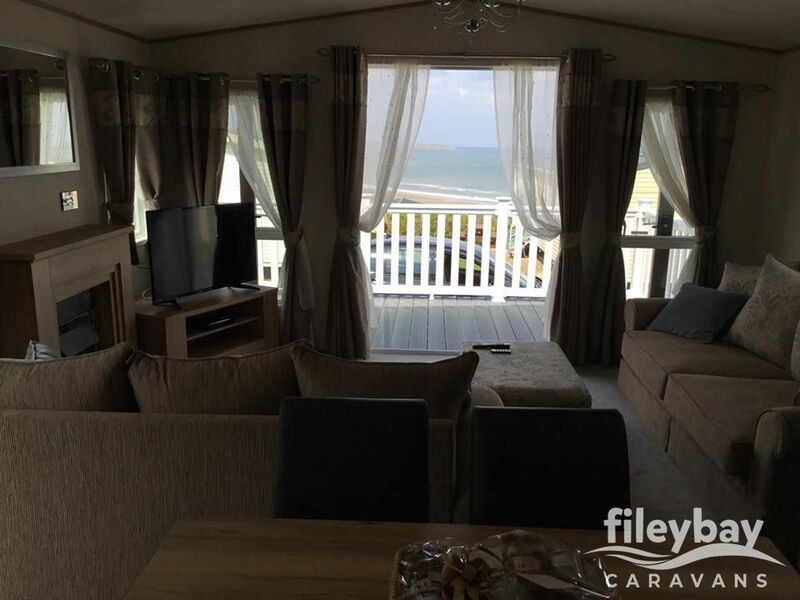 – Stunning view of the beach & sea. ONE small, well behaved dog allowed.